"Know and let it know: Not God / Allah created man in his image, but Nature created man and everything that lives on this planet and man created God / Allah in his image. 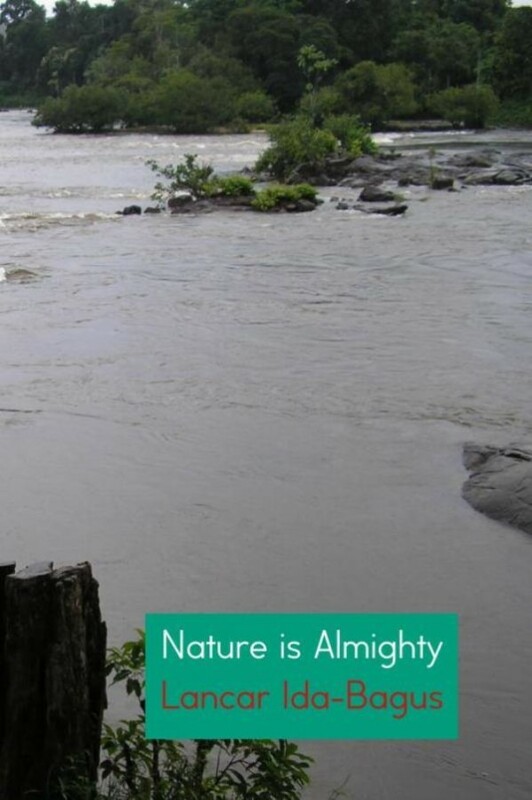 Nature is the source of life, and the universe that includes nature is greater and more powerful than all gods. Nature is the creator of life. Honor to whom deserves the honor. " ... I wish that the pious people of the earth who are actually stuck in their own ideological prison finally see that from their limited vision of life and narrow-mindedness they consciously or unconsciously harm innocent fellow-men and that from now on, without fear or shame, they dare to to see the reality of real life and to be automatically encouraged by this insight to no longer keep his fellow man stupid with religious fairy tales nor feed on illusions that belong to the past and for which there is no place in the present. ... It is time to allow innovations for the benefit of everyone. In doing so, one should not be bothered by what others think of it that is still embodied with the evil religious past.